What is a true friend? Many claim this title, but how many are mere acquaintances, people we know in passing ? Or people who disappear when we’re struggling? Or become belligerent, hostile and toxic when we express different opinions. Perhaps some are adversaries, hiding their true agendas; like wolves in sheep clothing. Or friends using our failures and disappointments to bolster their egos. Today, more than ever, it’s necessary to know who’s with you. In this chaotic climate of change and uncertainty, one thing is absolutely vital: True friends. 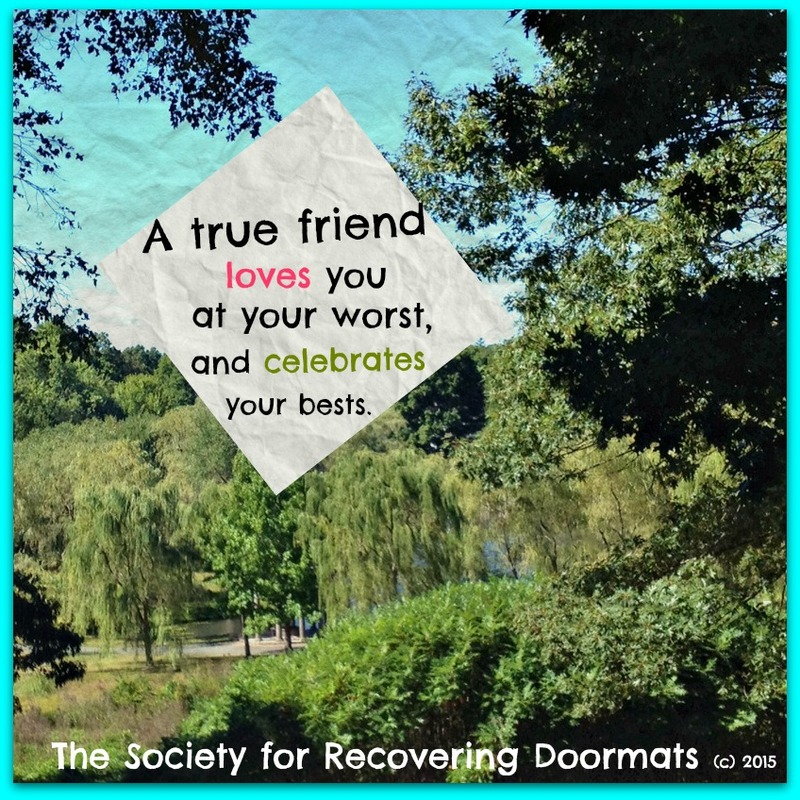 A true friend loves you at your worst, and celebrates your bests. I welcome your thoughts and encourage your comments below. My husband’s sisters, various colleagues I’ve worked with, and an ex friend who used to criticise any of my FB posts for being statistically inaccurate. All blocked. My true friends can be counted on one hand and he’s my husband and soulmate.